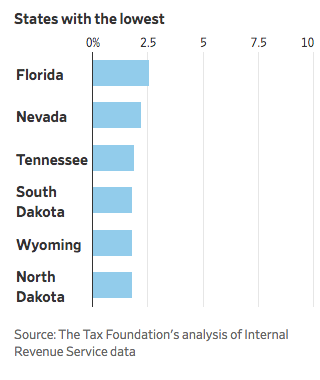 Preliminary data show a jump in Florida home purchases by buyers from high-tax states. 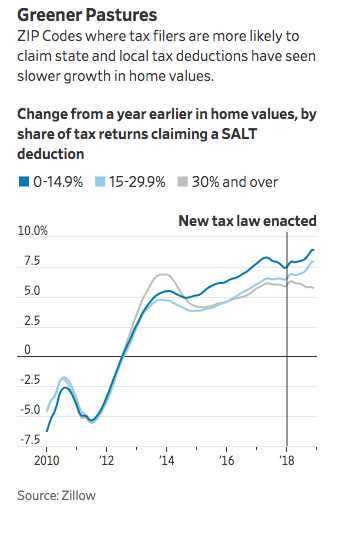 Home values in lower-tax areas have been rising faster than those in places where limiting the ability to deduct high state and local taxes eroded some of the savings from the federal tax reduction, according to an analysis by real estate and data firm Zillow. One of the biggest winners from this shift has been Miami. The city is experiencing more activity than usual from buyers living in states like New York, New Jersey and Illinois. People are drawn to the city by mild weather—as always—and by deals on condos and lower taxes. 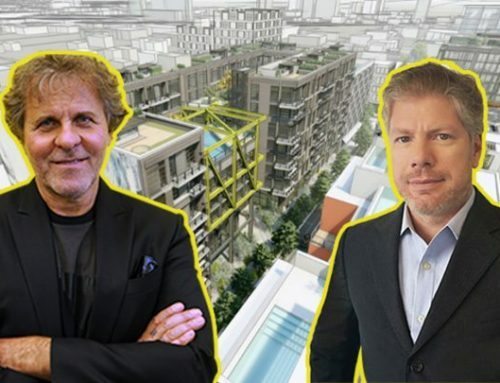 They are stepping in after foreign buyers, who helped lift Miami’s condo market out of a tailspin following the financial crisis, have pulled back. 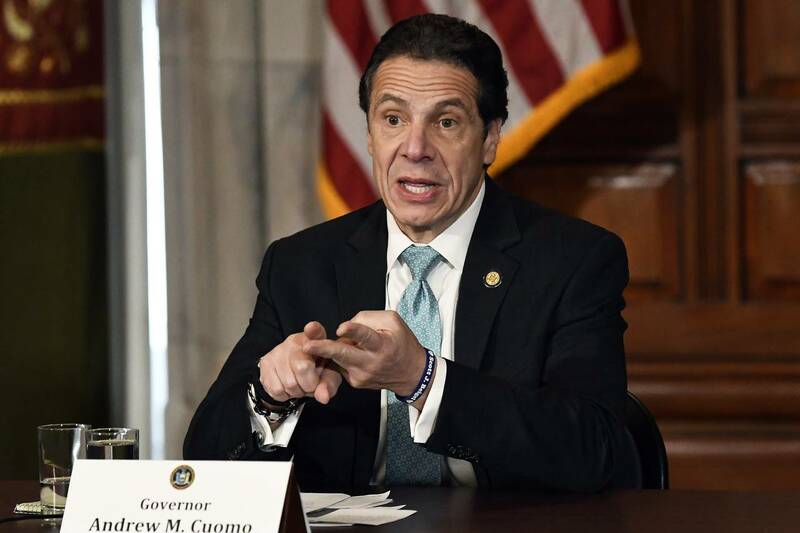 Mr. Cuomo, a Democrat, said someone in the top tax bracket in New York City already faced a combined tax rate of 45%, which would increase by 12% to 50.4% because of the tax-deduction changes. 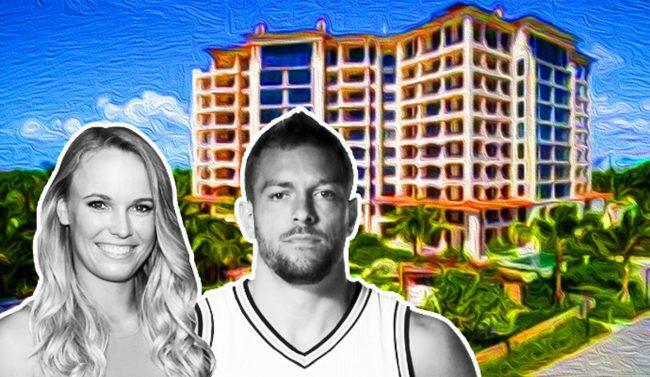 “A taxpayer in Florida would see no increase, probably would see a decrease, and Florida also has the advantage of no estate tax,” he said. Officials in other high-tax northeastern states have also blamed the tax bill for depleting tax revenues. New Jersey’s Department of the Treasury reported last month a 35% drop in income-tax revenue for December compared with the previous year, attributing the shortfall to changes in tax policy. In Connecticut, income-tax collections for December came in $75 million above projections. But going forward, the tax law changes and the poor stock market performance in 2018 could drag down revenues later in the year, Connecticut’s Comptroller Kevin Lembo said last week. Florida had the highest level of net domestic migration from July 2017 to July 2018, according to U.S. Census data released in December. New York was the largest overall population loser, followed by Illinois. Florida also has been steadily creating jobs in recent years, gaining 231,000 jobs in 2018, a 2.7% increase over the previous year, and bringing the unemployment rate down to 3.3% in December, according to the state. 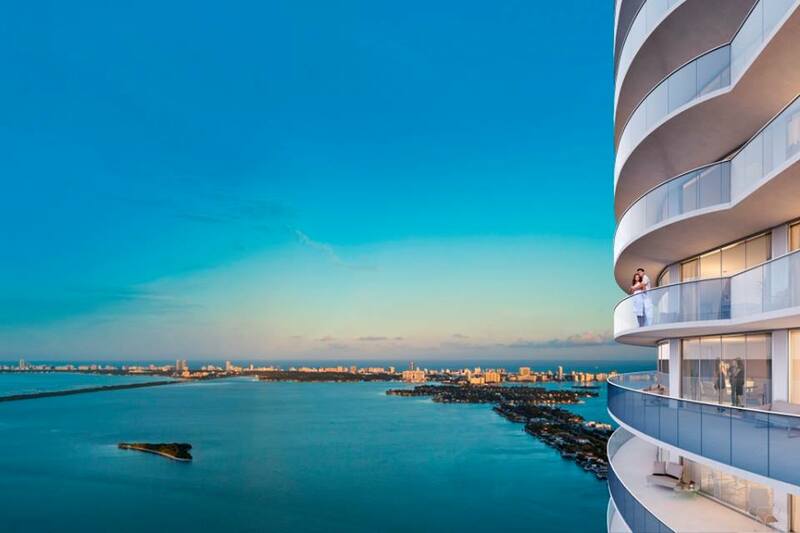 The median price for condos in Miami-Dade County increased to $235,000 in the fourth quarter of 2018, a 2% rise from a year earlier, according to EWM Realty International. Meanwhile, growth nationwide has been slowing. 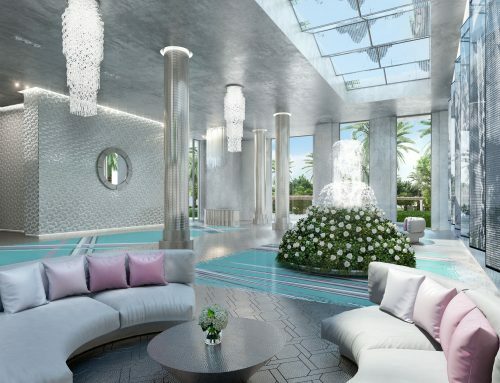 While high-end condo prices in Miami have flattened out or even declined a bit in recent months as foreign buyers have pulled back, the market is holding up much better than New York City’s. Manhattan co-op and condo sales last year were down 12% from 2017 to their lowest level since 2009, a Wall Street Journal analysis found. The law that went into effect at the start of last year cut federal income taxes for most Americans, though not everyone benefited equally. That is because the law capped the deduction for state and local income and property taxes at $10,000. The bill also capped the size of a loan on which mortgage interest could be deducted at $750,000, which hurts states with higher home prices. 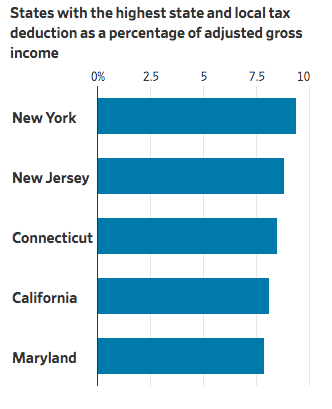 Since many residents in New York, New Jersey and Connecticut had been deducting well over $10,000 a year, the new tax rules are costing them tens of thousands of dollars more than if they lived in states like Florida and Texas that have no state income tax. Tens of thousands of dollars in tax savings may not be enough to prompt many wealthy people to uproot. But housing analysts have warned that the yawning tax gap would inevitably lead some residents in higher tax states to move. The savings would give an extra incentive to baby boomers ready to retire to warmer climates, or people who find it in increasingly easy to work remotely, for example. 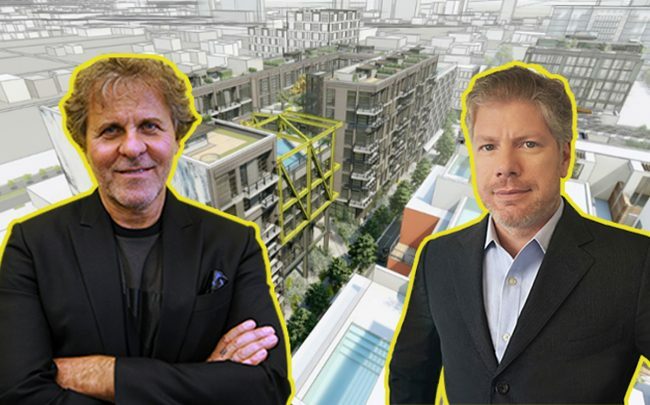 Recently more than a half-dozen South Florida developers set up booths at the upscale Lowell Hotel in Manhattan to pitch their projects to local brokers and wealthy individuals. 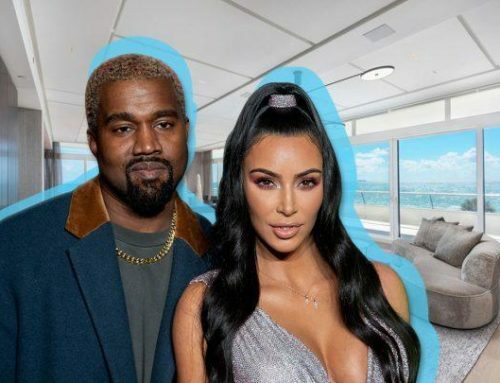 “A lot of rich people are trying to find a way out of New York,” said Barry Horowitz, an accountant who specializes in helping clients switch residency to lower-tax states. He was a speaker at the event and said he now receives a call a week from wealthy people looking to relocate—up significantly from before the tax bill passed in December 2017. 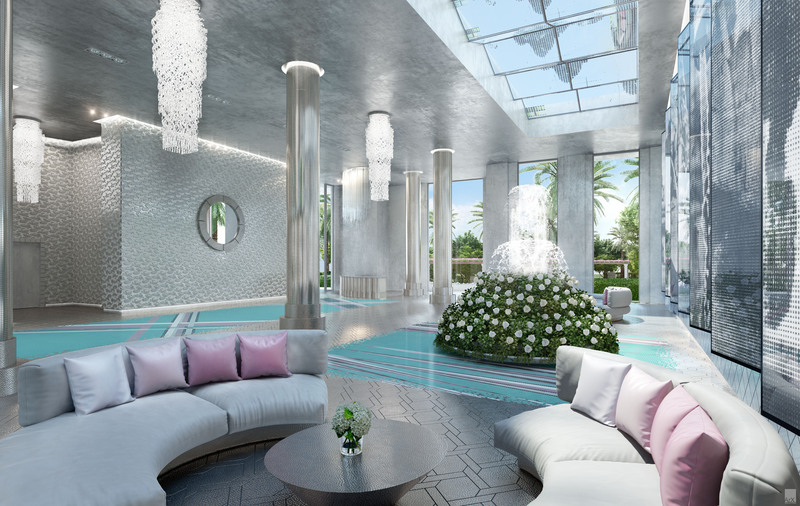 “Post tax incentives and the Trump tax act, the domestic market woke up,” said Anthony Graziano, senior managing director of Integra Realty Resources, a South Florida real-estate data and consulting firm. 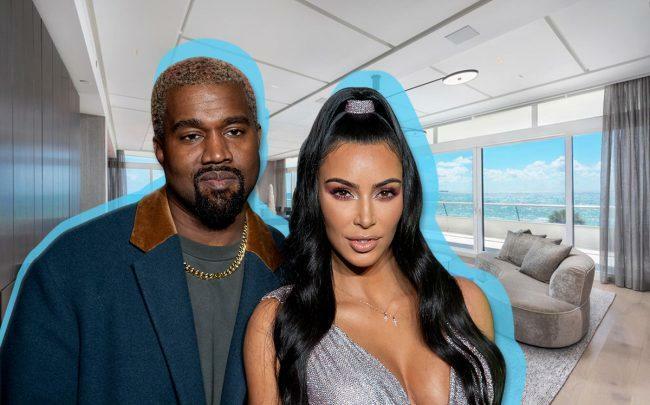 Carney Shegerian, a 54-year-old lawyer from Los Angeles, recently bought a three-bedroom condo in the Aria on the Bay tower in Miami for about $1.5 million. He said he plans to move there permanently and open a new branch of his law practice. 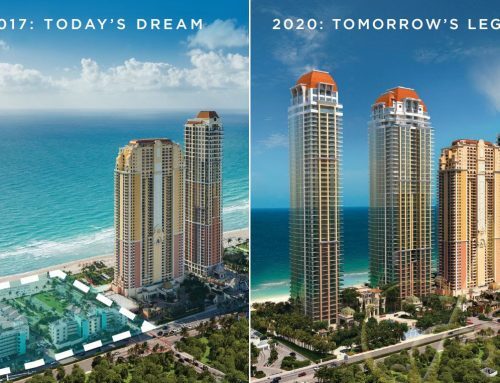 The unit “is a great value compared with what you’d get in Los Angeles,” Mr. Shegerian said. And the lack of income tax in Florida is “attractive to anyone,” he said. As the housing market slowed in the latter half of last year, higher-cost markets that were most affected by the tax bill slowed more sharply, Zillow data shows. In ZIP Codes where a larger share of residents take state and local tax deductions, home values grew nearly a percentage point slower in December than in ZIP Codes that rely the least on deductions, according to data from Zillow provided to The Wall Street Journal. That is a shift from November 2017, before the bill passed. 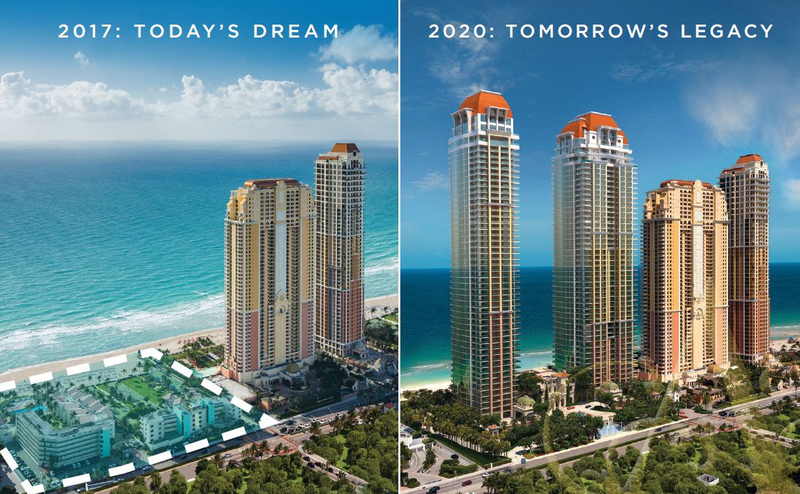 At the Paramount, a 60-story tower in the Miami Worldcenter development, the number of U.S. buyers increased 24% in 2018 over the previous year, said Nitin Motwani, developer of the project. All 10 counties with the biggest growth in internet searches of Florida properties over $1 million in 2018 have higher effective real estate tax rates than Florida’s, according to data from Realtor.com provided to The Wall Street Journal. They include Nassau County, N.Y., and Morris County, N.J.